I am officially declaring my entry as a Steem Witness. Please continue reading as I make my case to secure your upvotes. For those who don't know what a witness does, they host nodes that process blockchain data blocks, and ensure their integrity. These blocks contain data for posts and transactions that Steemit or other sites can interact with. Witnesses also provide security to the network and establish changes to Steem, like setting the price feed, SDB interest rates, and account creation fees. You can also delegate your witness voting to someone else instead of doing it yourself. If you want your votes applied by someone else, then you can SET PROXY to someone else at the above witness page. Just put in the person to whom you want to delegate your witness voting to and click on "set proxy". @steemitguide's Steemitguide : What is a Exactly is a STEEM Witness and why every User should Vote ! Why should you vote for @krnel? What am I doing for Steemit? And now I'm running a witness node to provide reliable block production as a dependable and trustworthy individual. What do I see in Steemit? A visionary and revolutionary technological model and virtual community that can test decentralized organization and decision making functionality, refine it, and bring a new way of living into the real world. Do You Have Faith, Trust, Loyalty and Belief in Steemit? Then POWER UP! 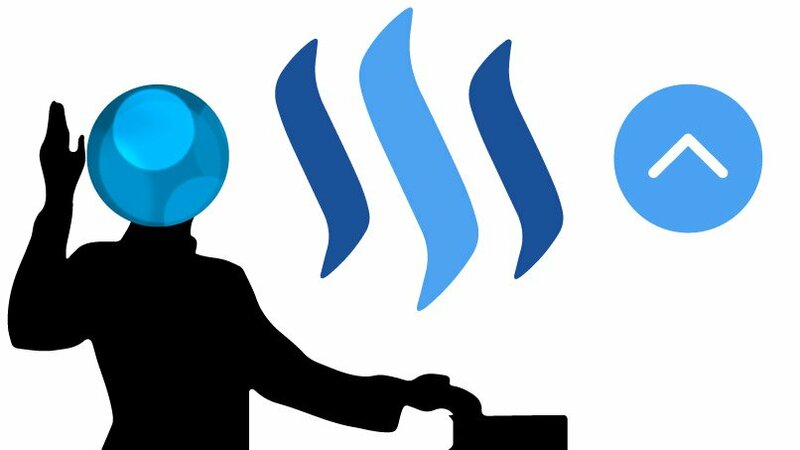 Find Your Steemit Posts More Easily with this "Hack"
If my ranking in the witness list go up significantly where there is a demand for better hardware to fulfill my position, then I will upgrade at that time. Anyone who has followed my work, or has looked at the work I started with, will know my goal is to help change the world for the better. I want to use Steemit to do it. I appreciate all the support for the specific work I put out in that effort, and will also appreciate your support as a witness for the Steem blockchain. I want to take the new model of the blockchain changing the world, and keep going into changing ourselves so that we can change the world for the better. If you support my work and what I do, please also consider supporting my efforts to be a witness for the Steem blockchain.